Yes, just the part " Fans 1991 "
40 guys (Curva Sud Lyon) vs 4 guys (Magics Fans). 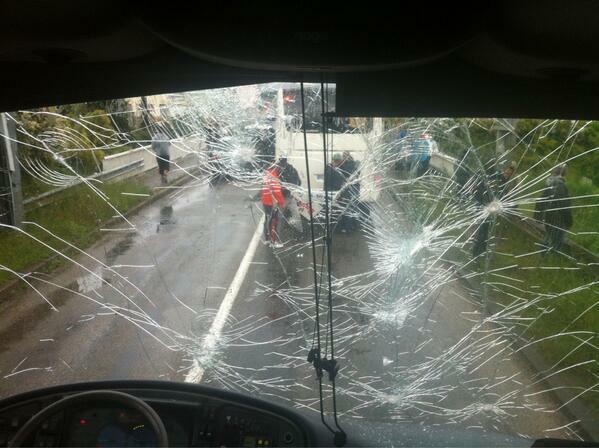 16/04/13 after ASSE/Lorient. BadGones87 tifo- 1 city, 1 battle. "Beat Toulouse for one objective: Champions League"
"No flares, no flags, no ultras... The stadiums of tomorow: Sheep with a lot of money"
"Finish in style: Destroy the greens! (St Etienne)"
Last edited by Slavic Soul on Thu May 16, 2013 11:39 am, edited 1 time in total. 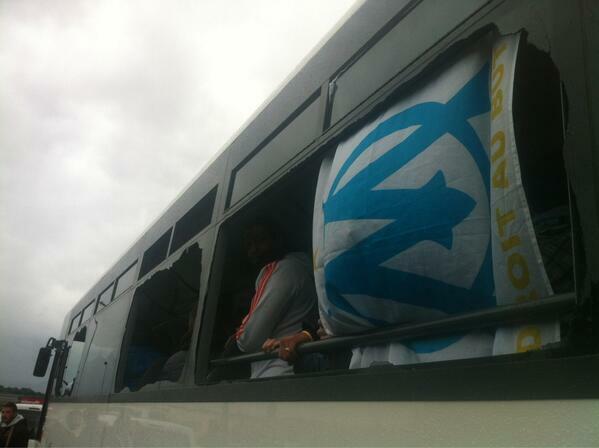 This was not an ultras action by the way. Those were people from the ghettos in Paris who came to cause havoc. 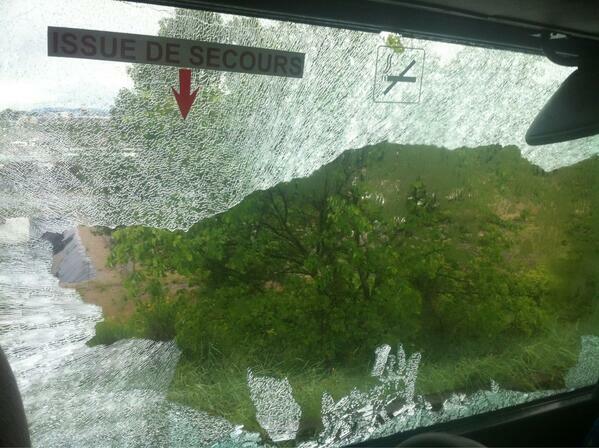 However virage auteuil protested and fought security, but not for long. These other guys caused havoc the 2 nights in a row.. Each time there is a big event in Paris this is common. Green Angels have put their activites on hold due to repression.. 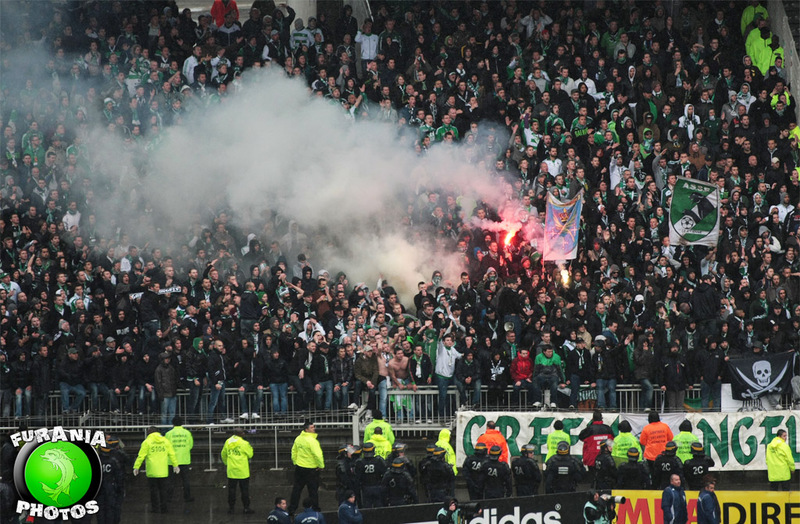 Sad times from St Etienne who are probably the best scene in France..
Yaovi wrote: This was not an ultras action by the way. Those were people from the ghettos in Paris who came to cause havoc. They are blacks and muslims, immigrant background, or retrded drug addict french ppl .... less brains, how can they be smart and understand what they do?